Oil has been discovered beneath the Muppet Theater and oilman Tex Richman (Chris Cooper) plans to raze the Muppet Theater to drill. 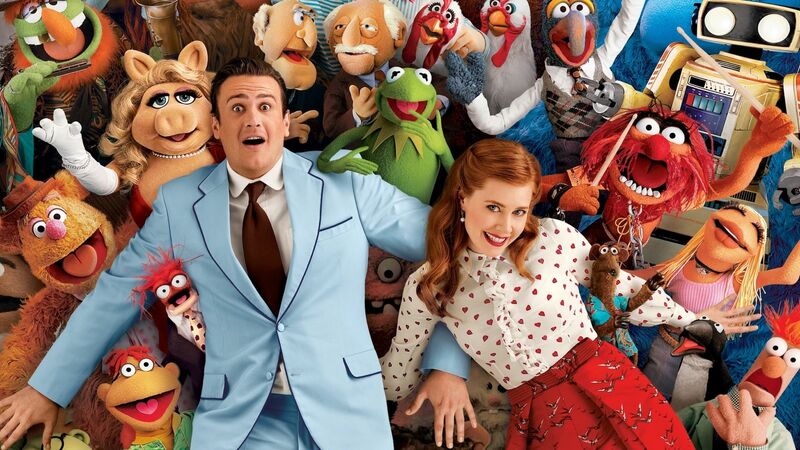 New Muppet Walter, the world's biggest Muppet fan, his brother Gary (Jason Segel) and Gary's girlfriend Mary (Amy Adams) learn about Tex Richman's plan, and try to stop him by staging The Greatest Muppet Telethon Ever, raising $10 million needed to save the theater. In order to stage The Greatest Muppet Telethon Ever, Walter, Mary, and Gary must help Kermit the Frog reunite the Muppets, who have all gone their separate ways. 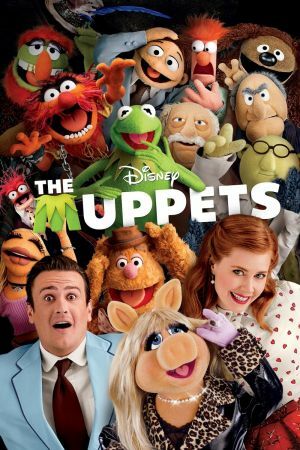 Fozzie Bear now performs with a Reno casino tribute band called the Moopets, Miss Piggy is a plus-size fashion editor at Vogue Paris, Animal is in a clinic for anger management, and Gonzo is a powerful plumbing magnate.